We all know very well that in recent years, HTC has struggled to reach the numbers it needs to make it an attractive business. In short, other manufacturers lead the way and the Taiwanese company is increasingly far from the top. Hence, HTC decided to sell its smartphone business to the tech giant Google. In recent years, HTC has struggled to reach the numbers it needs to make it an attractive business. In short, other manufacturers lead the way and the Taiwanese company is increasingly far from the top. This, although it poses a difficult position for the company, opens the possibility for it to be bought. According to the information from GSMArena, the tech giant Google would be in talks with HTC to acquire its smartphone business. According to the media, August 2017 has been the worst financial month for the Taiwanese company. Its profits compared to last year decreased by 54%. Even the company had a 51% decrease in profits compared to the previous month. 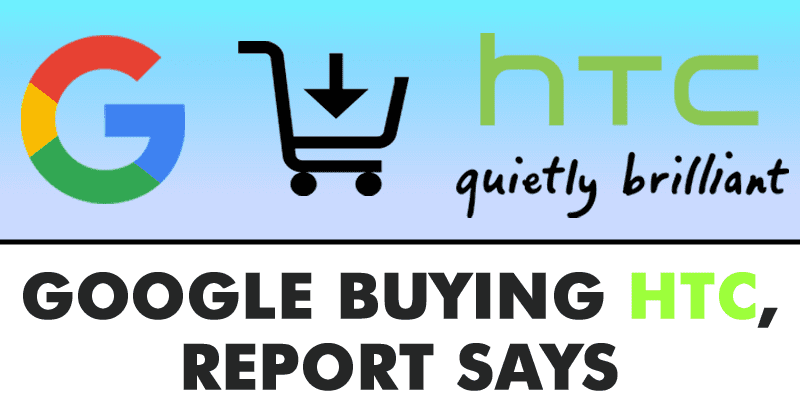 According to the media, the tech giant Google would be interested in buying the smartphone business from HTC. However, the deal would not include the Vive virtual reality business. Unlike its smartphone business, Vive is a platform that has achieved the recognition of the community interested in virtual reality. The HTC and Valve virtual reality set competes with Oculus Rift, another of the greats of the industry. With the purchase, the tech giant Google could better control the production of their Google Pixel. The first smartphones of this new generation were manufactured by HTC. This year, things would change a little and apparently, the Pixel XL 2 would be manufactured by LG. This could further affect HTC’s revenue. With a possible purchase of HTC by the tech giant Google, the search company could completely control software and hardware design. This strategy would be similar to the tech giant Apple does with its iPhones. Of course, it is not known if the tech giant Google could have learned from its mistakes of the past with Motorola. At the time, the Mountain View company paid a lot of money for that company and ended up selling it to Lenovo for much less.